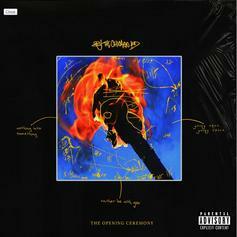 BJ The Chicago Kid returns with three new songs on "The Opening Ceremony." 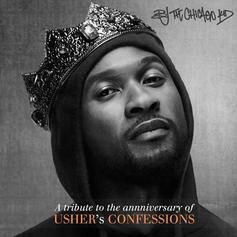 Celebrating the anniversary of Usher's "Confessions," BJ The Chicago Kid shares "A Tribute to Confessions." 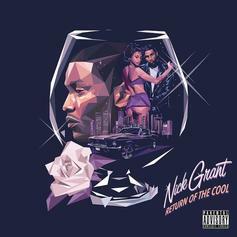 Atlanta-via-South Carolina spitter Nick Grant releases his debut album "Return of the Cool." 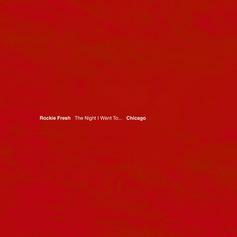 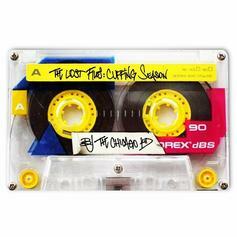 BJ the Chicago Kid found a lost hard drive and released a 9-track mixtape. 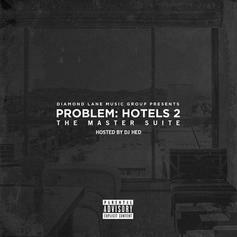 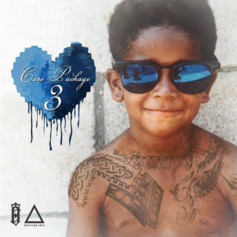 The MMG rapper drops the third installment in the "The Night I Went To..." mixtape series. 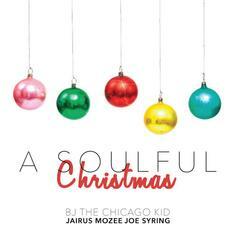 BJ The Chicago Kid drops a festive mixtape. 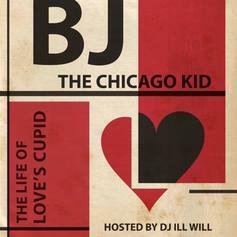 Give The Life of Love's Cupid (Presented by DJ ill Will) a spin - it's the latest tape from BJ The Chicago Kid, having dropped on Friday, September 9th, 2011. 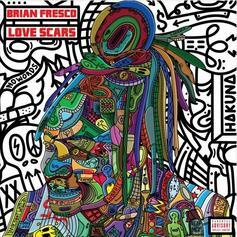 BJ The Chicago Kid's musical situation is improving with every new release, and The Life of Love's Cupid (Presented by DJ ill Will) will most definitely help the cause. 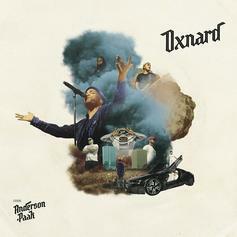 It's a fine addition to the growing body of work BJ The Chicago Kid has been developing since stepping foot in the game. 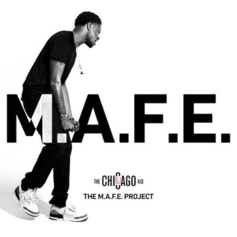 We're looking forward to what BJ The Chicago Kid has in store.